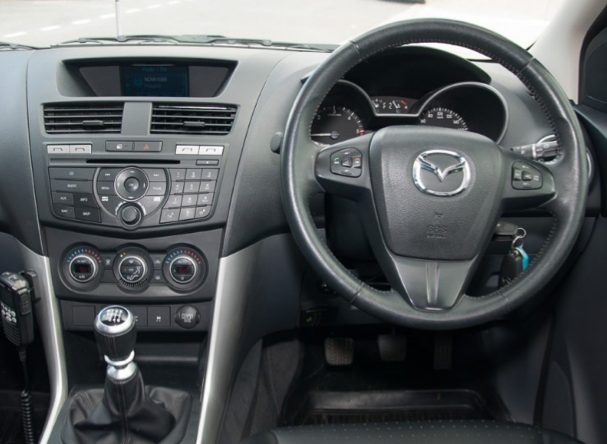 A full model change of Mazda BT-50 was revealed on October 2010 at the Australian International Motor Show. It is based on the Ford Ranger (T6). While the BT-50 version was designed by a Mazda team based at Ford Australia's design center in Melbourne, both Ford and Mazda worked independently. Of the exterior panels, only the windscreen, roof and rear screen are common between the Ranger and BT-50, although the underpinnings are largely the same. 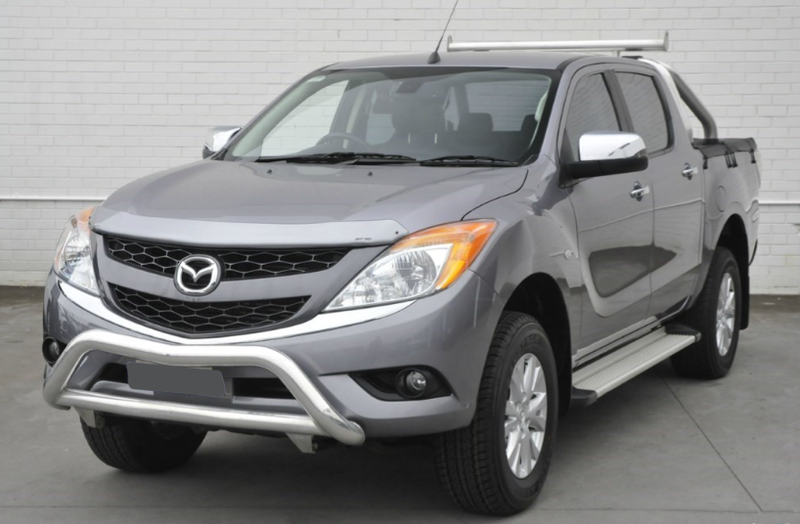 Mazda BT 50 is produced in Thailand and South Africa. Installation note: Before removing factory unit, switch car on, manually switch off factory radio and then remove. This will stop top display flashing and looking for a radio station once new unit is installed.